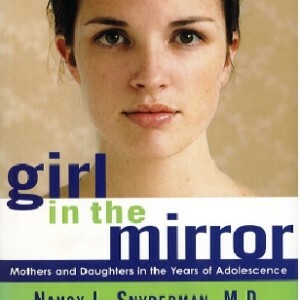 A recognized authority in the field of women’s health, Dr. Nancy Snyderman tackles some of the often-repeated myths about adolescence that get in the way of connecting with our daughters, among them: “raging” hormones and “inevitable” rebellion, the meaning of adolescent “autonomy”, the adolescent girl’s need to “separate” from mother, the role of peer influences, the definition of parental “control”, and many more. 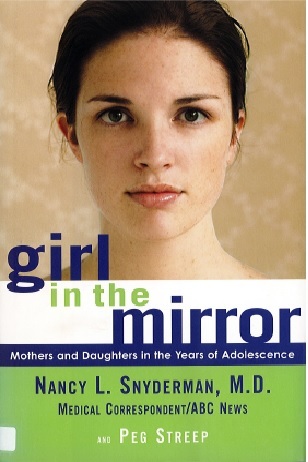 Filled with practical wisdom and sound advice, with stories drawn from Snyderman’s own experience as the mother of two adolescent girls and from experiences of women around the country. Casting aside the view of adolescence as a time of inevitable conflict between mothers and daughters, it shows us how these years can yield personal and spiritual growth and newly defined closeness for mother and daughters alike.